This weekend, the elite and elegant women and charming gentlemen of America's heartland will be sporting their best Lilly Pulitzer patterns, portrait hats, and seersucker suits at the Kentucky Derby. But this year, wouldn't it be just as fun to bring some of that southern charm to the north? 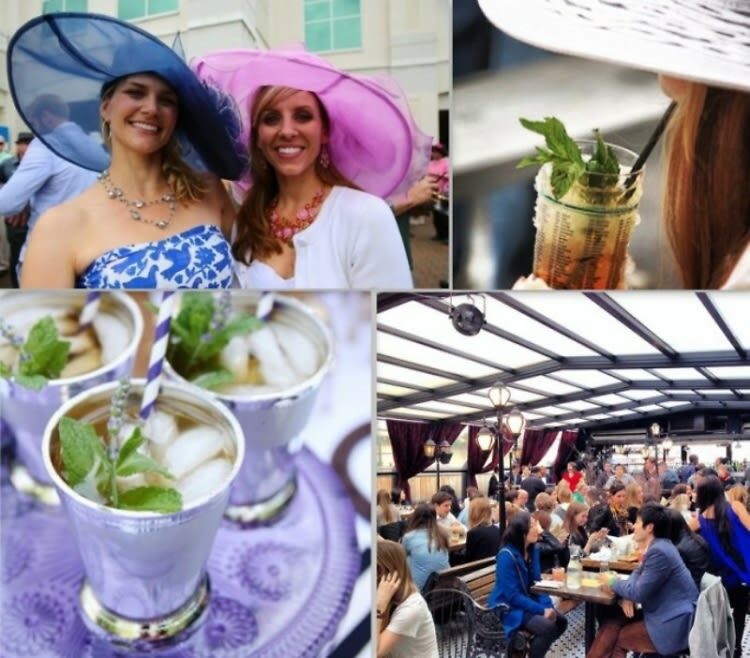 Check out which NYC establishments are hosting the best southern-esque soirées – so place your bets and get partying!